AMES, Iowa — Dana Wilkinson, co-owner and CEO of Paragon Commercial Interiors in Davenport, is a recipient of the 2018 Design Achievement Award presented by the Iowa State University College of Design. The award recognizes outstanding creative and professional achievements of alumni in all of the college’s disciplines, which include architecture, art and design, community and regional planning, graphic design, industrial design, integrated studio arts, integrated visual arts, interdisciplinary design, interior design, landscape architecture, sustainable environments, and urban design. Wilkinson, originally from Forest City Iowa and now of Bettendorf, received a Bachelor of Arts in interior design from Iowa State in 1978. She will be honored during Homecoming at the ISU Alumni Association’s 87th Honors and Awards Ceremony at 1:15 p.m. Friday, Oct. 26, in Benton Auditorium, Scheman Building, Iowa State Center. A dessert reception will follow. Wilkinson founded Paragon Commercial Interiors in 1983 with the goal of creating designs that influence how people live, think, and work, and make a lasting contribution to the community. The firm focuses primarily on corporate offices; financial services, healthcare, and higher education facilities; and senior-living environments. Local clients have included Ascentra Credit Union, Augustana College, Bettendorf Public Library, Eastern Iowa Community College, Girl Scouts of America, Quad City Bank and Trust, Russell Construction, Ryan Companies US, St. Ambrose University, Thomas Place senior-living community, Trinity Medical Center, and Western Illinois University, among many others. Globally, projects have been completed throughout the US, Canada, China, India, Mexico and Russia for John Deere as well as private developers. Certified by the Women’s Business Enterprise National Council, Paragon has been named one of the Best Places to Work by QC Magazine and honored for Excellence in Commerce by the Quad Cities Chamber of Commerce. The firm regularly donates interior design services to area nonprofits, including United Way, Big Brothers Big Sisters and Gilda’s Club. As executive director of the Museum of Art Foundation, Wilkinson led fundraising for the $47 million Figge Art Museum building project, completed in 2005. She received the 2008 DavenportOne Larry Reed Volunteer of the Year Award and a 2009 Athena Women’s Business Award. She was named Outstanding Philanthropist by the Association of Fundraising Philanthropists in 2015. Wilkinson serves on the boards of directors of the Figge Art Museum, Downtown Davenport Partnership, John Deere Classic, Regional Development Authority, Scott County Family YMCA, Unity Point Trinity Hospital, and ISU Alumni Association. 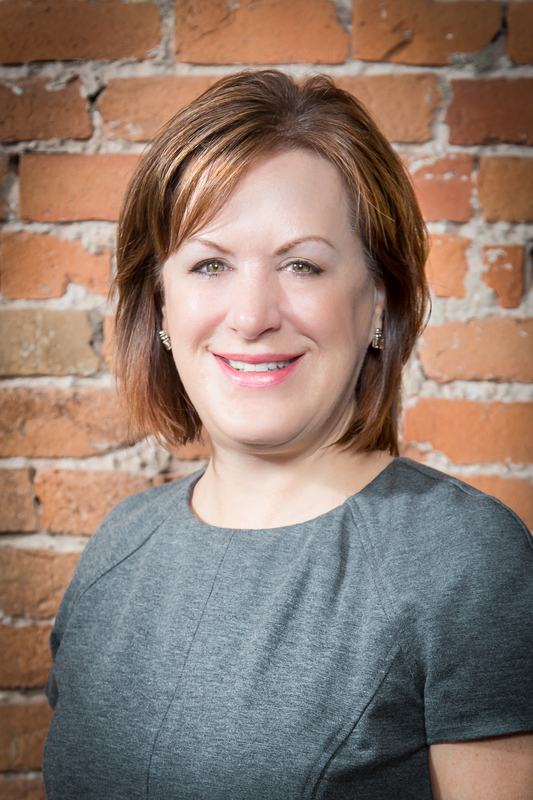 She is a member of the International Interior Design Association and the ISU College of Design Advancement Council, and a life member of the ISU Alumni Association.